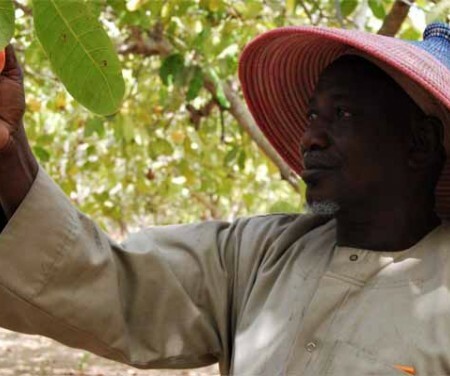 The National Agricultural Research Institute (NARI) in partnership with the International Trade Centre will conduct four training courses of Gambian youths on (I) certified seed production, (II) plant propagation techniques, (III) backyard fish pond construction, and (IV) fish and livestock feed formulations. The target is to train at least 40 youths within the age bracket of 15-35 to enhance their agricultural entrepreneurial skills. This is expected to contribute positively to job creation and address the massive youth unemployment problem currently existing in the country. The training targets youths interested in becoming certified seed producers, Orchard plant propagators, livestock and fish feed formulators and backyard aquaculture practitioners. Each of the four training components will comprise 10 youths to be recruited from all regions of the country. The trainings will be conducted through lectures and hands-on practical lessons such that the trainees will be able to carry out their own farming schemes.